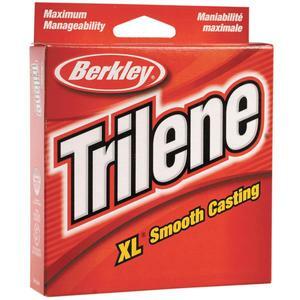 Berkley's Trilene XL Smooth Casting Line is an excellent all-purpose mono line that combines incredible handling with exceptional strength for trouble-free fishing. 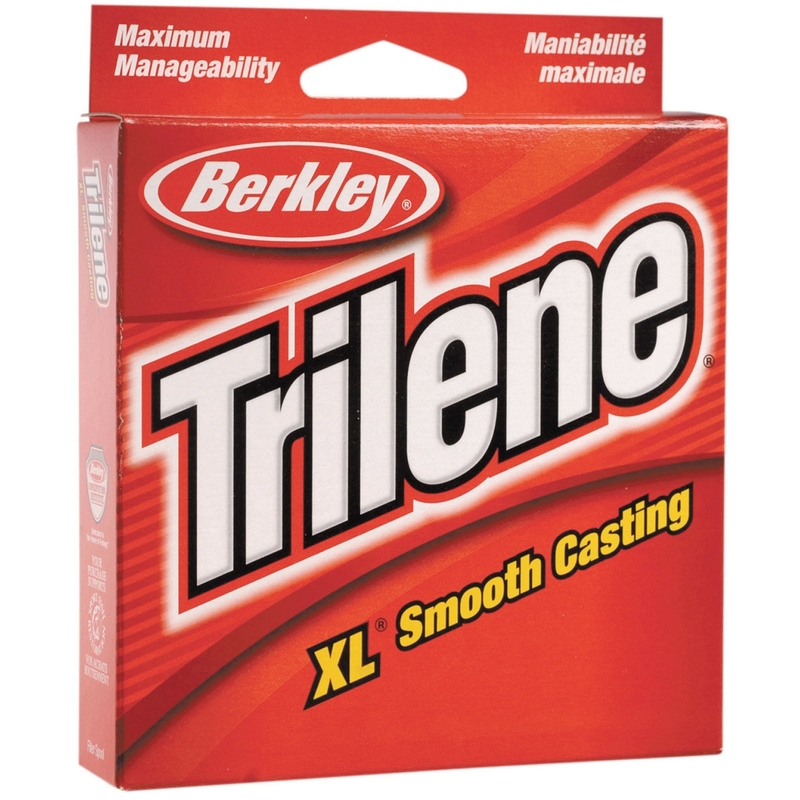 Famous for its super limpness, low memory, smooth handling and toughness, this easy-casting Trilene XL Line's unique formula also ensures less line twisting, fewer kinks, minimal backlashes and superior abrasion resistance. great product and arrived on time. Good stuff I got 6lbs and equal to Maxima stuff.